Exciting news today, Steph's Stackers! 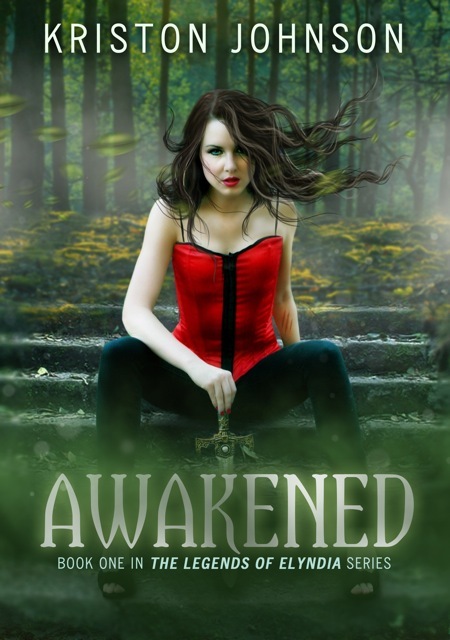 We are pleased to share with you the cover reveal for Kriston Johnson's novel , Awakened! Thanks to Xpresso Book Tours for inviting us to participate in the exclusive reveal! Stay tuned to Steph's Stacks for more exciting cover reveals, book & movie news, reviews and MORE!